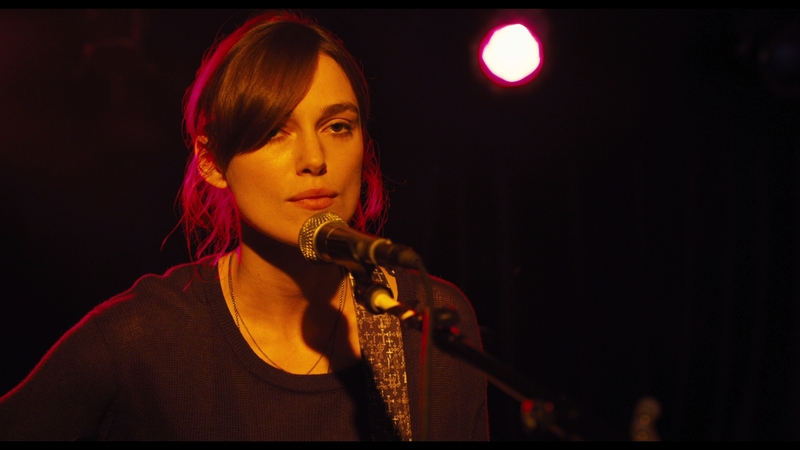 Keira Knightley shines as a young singer lost in love, in this charming tale of music and relationships. The music industry has always provided inspiration for Hollywood. It’s no secret that actors secretly want to be singers, and singers want to be actors. It is some kind of universal law that afflicts these professions. 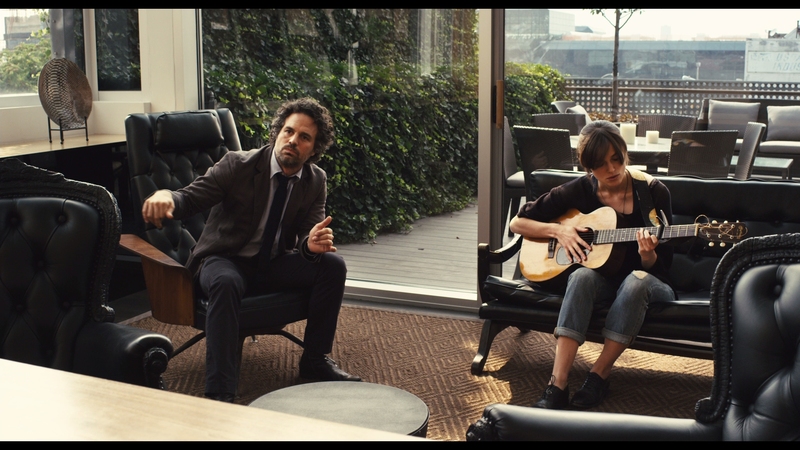 You have a bit of both in Begin Again, starring Keira Knightley and Mark Ruffalo. Written and directed by John Carney, the genius behind Once, Begin Again feels like variations on a theme he first started in Once. It is becoming trendy in Hollywood for actors to sing their own songs and Keira Knightley bravely attempts the feat, a challenging vocal role since Begin Again is constructed almost entirely around her character’s songs. 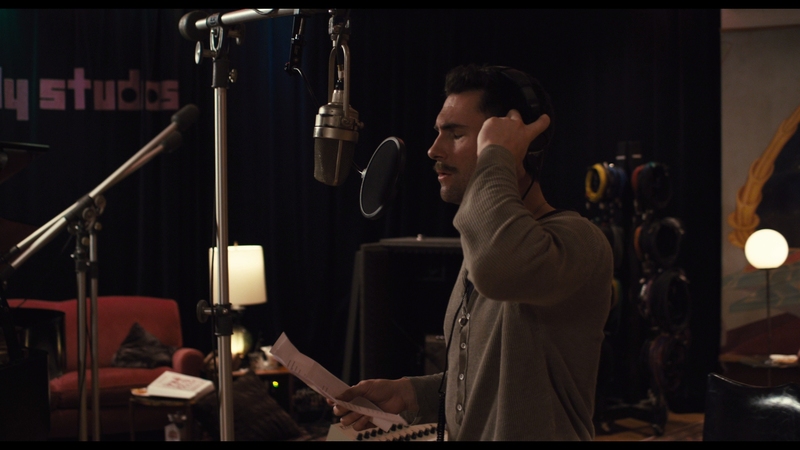 Maroon 5 lead singer Adam Levine plays her boyfriend, in a very credible performance for the singer turned actor. Music has always been used as a powerful metaphor for love in film, going back to the earliest sound pictures. Begin Again weaves romance, failed relationships, a joyous enthusiasm for music, commentary on the modern music industry, and music’s ability to shape and transform our lives. Carney manages to whip this all together into a fairly entertaining brew. This is a surprisingly positive, happy-go-lucky tale of love and music. Begin Again stands in complete contrast to Carney’s much rawer Once, which did not have big stars or the Hollywood polish that mainstream audiences love so much. Having seen both movies, it is hard not comparing Begin Again to Once. 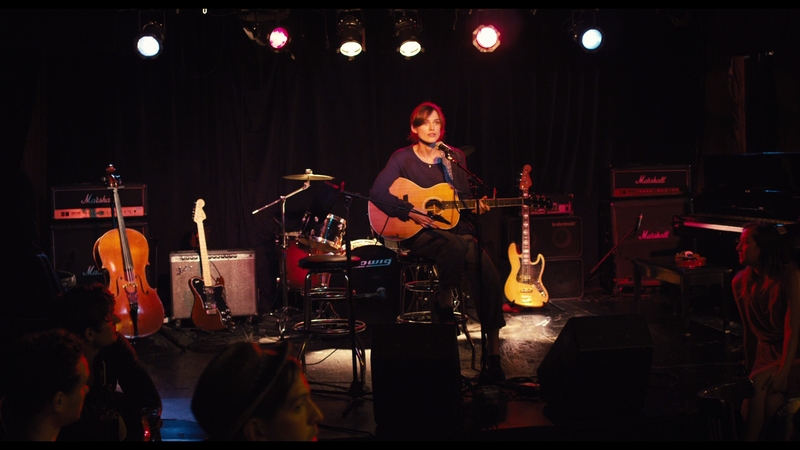 Carney’s earlier effort has the better music, in a tough comparison for Begin Again. Once featured the musical talents of Glen Hansard and Markéta Irglová, becoming a global sensation as the Swell Season after that movie premiered. Begin Again features the songwriting of talented Gregg Alexander, former leader of the New Radicals. Alexander desperately tries to recapture the musical spirit of Once with this new material. It may not be his fault these songs from Begin Again don’t work as well. Keira Knightley gives a sporting try in singing Gretta’s folk rock ditties, but there are good reasons why she isn’t a professional singer. Maroon 5’s Adam Levine handles his songs better, of course. Her singing is not a deal-breaker, the movie works in spite of her adequate, but limited, vocal talents. It does feel like Carney sweetened this story for mainstream consumption. Gretta (Keira Knightley) and her boyfriend Dave (Adam Levine) are songwriting partners. Dave has landed a major record deal on his own and is about to become a big star. Gretta feels somewhat lost in Dave’s new world, when a boozing record company executive discovers her singing at a small nightclub in the East Village. 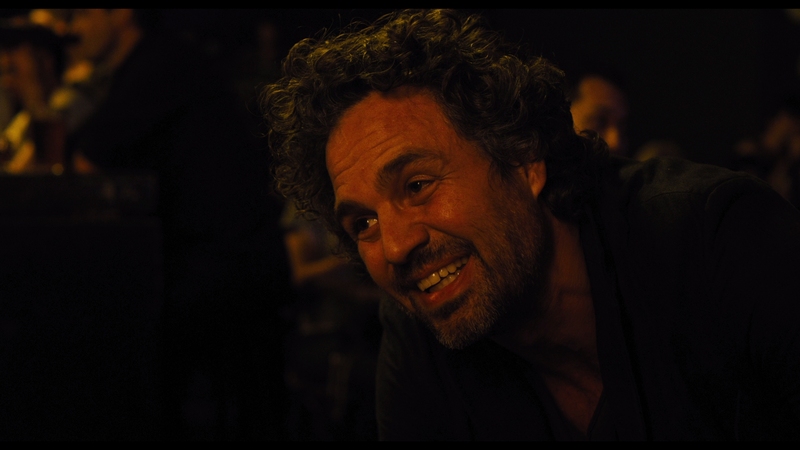 Dan (Mark Ruffalo) is about to lose his job from the label he started over a decade ago. He is separated from his wife, played in a cameo by Catherine Keener, and has a distant relationship with their teen daughter Violet (Hailee Steinfeld). Feeling lost and unsure of herself, Gretta’s passion for songwriting and music is awakened by Dan’s relentless drive and vision. It is hard to categorize Begin Again. At times sweet and touching; it is less of a conventional romance and more about a woman discovering herself through her passion for music. The radiant Keira Knightley usually glows on screen in her roles. This movie downplays her beauty and focuses instead on Gretta’s music. The relationship between Gretta and Dan is curiously handled. It bears some of the same trademarks exhibited in Once, as it is difficult to read its intended direction. Will sparks fly between the older record executive and fresh-eyed songstress? Director John Carney has once again delivered a potent combination of love and music in a tidy package. Retaining an insider’s look into the strange world of music and record companies, Keira Knightley shines as an aspiring singer. 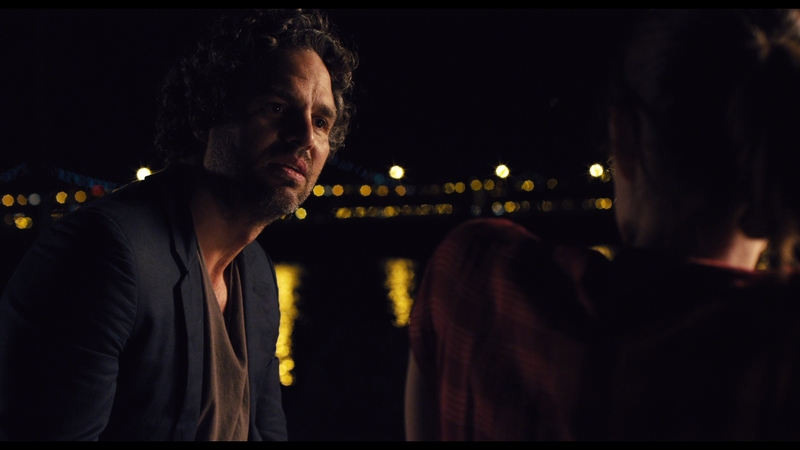 Begin Again does not have the same magic that Once had as a powerful romance, but its easily digested narrative makes for a very pleasant diversion. Distributed by Starz for The Weinstein Company, Begin Again looks spectacular on Blu-ray for what amounts to a musical drama. Filmed using RED digital cameras, this is pristine material with top-notch clarity. The main feature runs 104 minutes, included on a BD-50 with a stellar video encode. The AVC encode averages a stout 27.88 Mbps, neatly replicating the very clean digital cinematography. 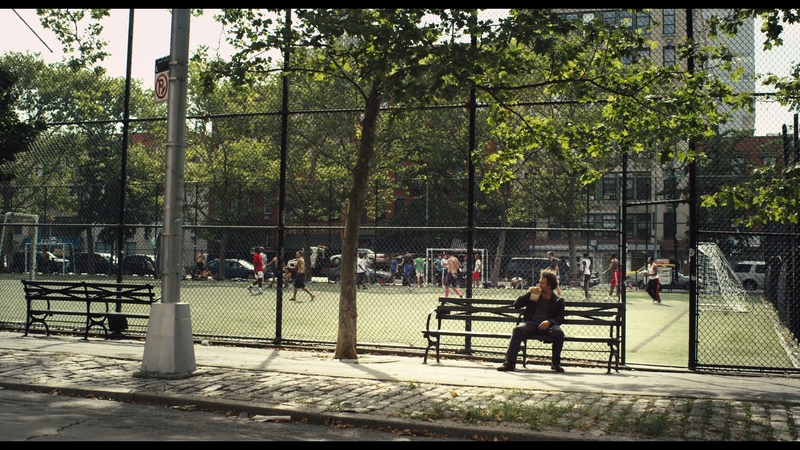 Begin Again is framed at an 1.85:1 aspect ratio, presented at 1080P resolution. When critiquing video quality, I tend to look for negatives. I am happy to report Begin Again is practically perfect in 1080P. Sure, there are a few hints of aliasing due to the RED camera. The picture is completely free of artifacts and noise, strongly detailing the high-frequency content found in this unfiltered transfer from the digital intermediate. 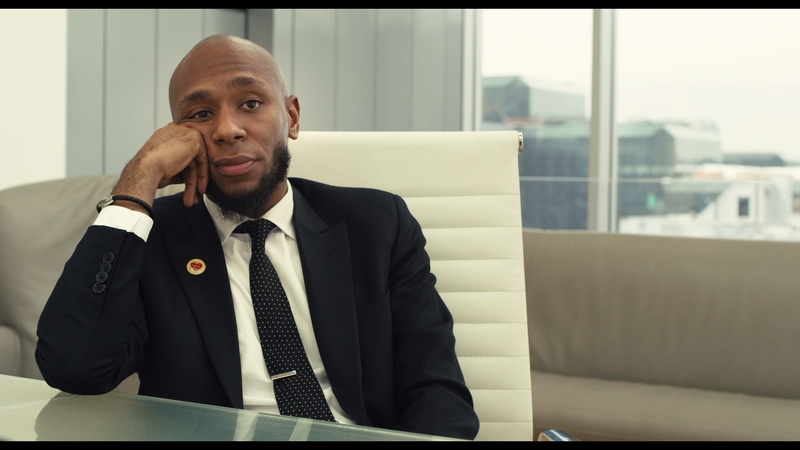 Color grading is excellent, resulting in neutral flesh-tones and a perfect contrast. 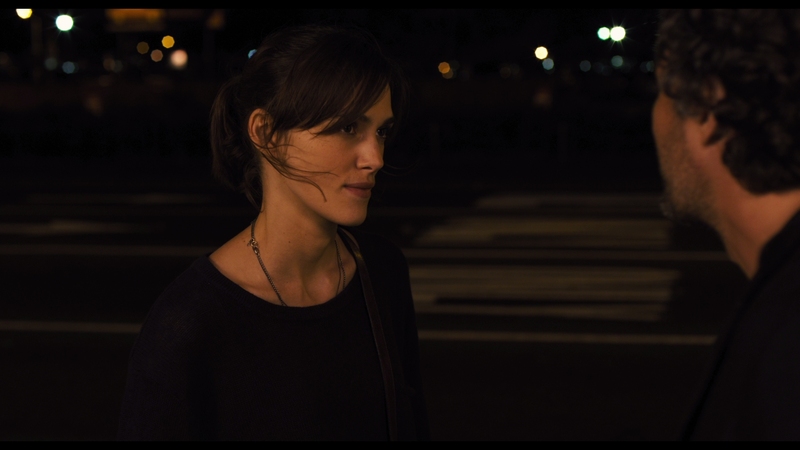 Begin Again has a rich palette that is remarkably vivid, considering its mostly urban NYC setting. This is demo material that should be considered a strong candidate for best picture quality of 2014. 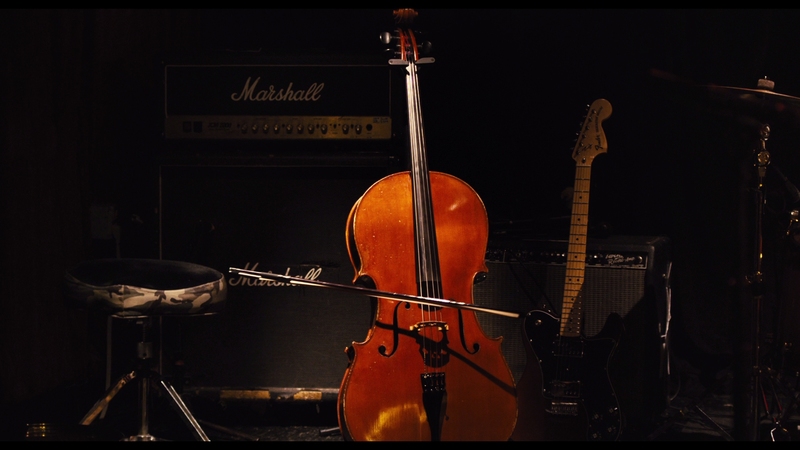 Begin Again’s music and soundtrack are integral parts of its storytelling. Most of the narrative is built around Gretta recording her demo album in the great outdoors of New York City, not an ideal recording environment. It features a quality 5.1 DTS-HD MA lossless soundtrack that spreads songs across the entire soundfield and has tight integration with the rich vocal delivery. The recording quality is flawless, including clean dialogue and fairly well-placed surround cues. If I had to quibble with anything, songs are a little more compressed and limited in their mastering than I prefer. It makes the songs punchier but lessens their appeal on a quality audio system. Starz includes English SDH and Spanish subtitles. The optional subs display in a white font. Begin Again receives a typical package of special features for a movie that didn’t become a monster hit at the box office. Starz does include an UltraViolet digital copy, which redeems in HDX quality on VUDU. Two trailers precede the main menu: The Sapphires (02:18 in HD) and 20 Feet From Stardom (02:16 in HD). The Making of ‘Begin Again’ (20:53 in HD) – This is a snappy documentary that covers the cast’s feelings on the film and other aspects of production. Director John Carney is somewhat missing, though he does get shown shooting a scene on set. Keira discusses her initial embarrassment over singing. It is not a revelatory featurette but fans should lap it up as a light piece. Music Videos (14:39 in HD) – We get four music videos from songs featured in the film, three by Keira Knightley and one by Adam Levine. The lyrics are plastered over the screen in a huge font, as the music plays. The videos consist of nothing more than breezy clips taken from the film. Lost Stars (Adam Levine), Lost Stars (Keira Knightley), Tell Me If You Wanna Go Home (Keira Knightley), Like A Fool (Keira Knightley).